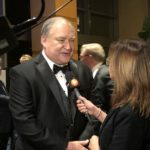 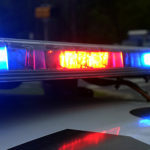 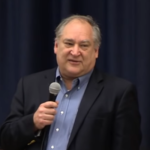 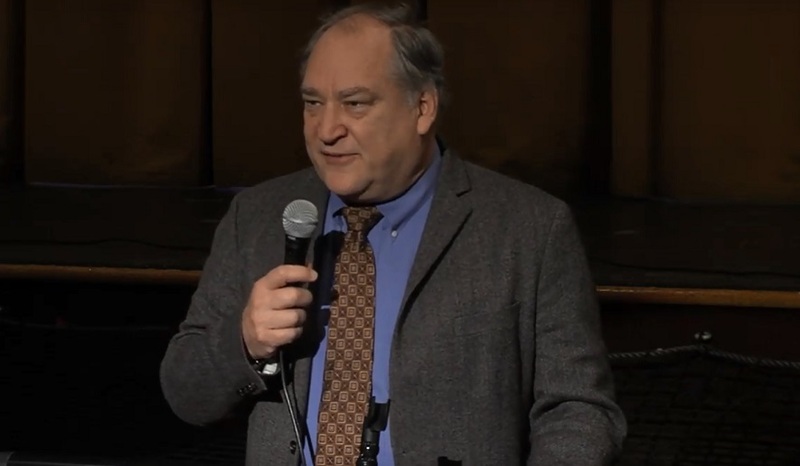 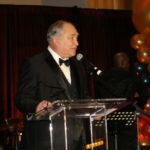 County Executive Marc Elrich is visiting Churchill High School in Potomac tonight from 7:30 t0 9 p.m for his listening session. 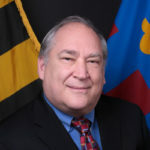 After this visit, Elrich will bring his listening tour to Kensington, making it his final session of the calendar year. 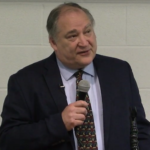 Check MyMCMedia for coverage from all of Elrich’s listening sessions.